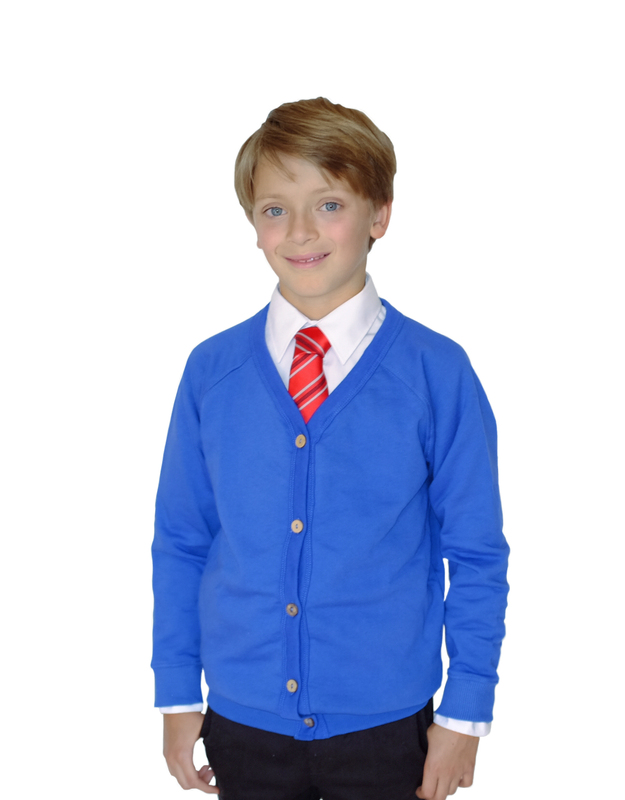 Our school unisex cardigans are soft and comfortable, made from GOTS certified 100% pure organic cotton. No coatings or chemical finishes used. Made in Turkey, GOTS certified factory. We strongly recommend to follow care instructions carefully. Please wash the garment at 40 C, do not tumble dry. For best results, wash garments inside out. Wash with ecological or non-biological washing liquids or powders. 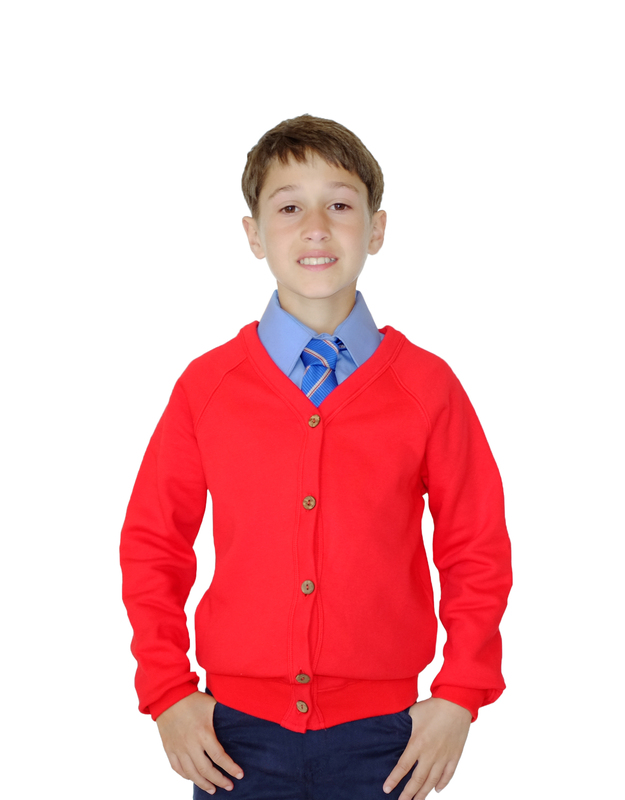 Unisex School Cardigans made from Organic Cotton was successfully added to your shopping cart.